SportDog DSL-400 Deluxe Beeper Locator is an affordable addition for both the SD-2400 and SD-1200 training Collars. Know when your dog is pointing birds with this beeper collar, even when you can't see it. 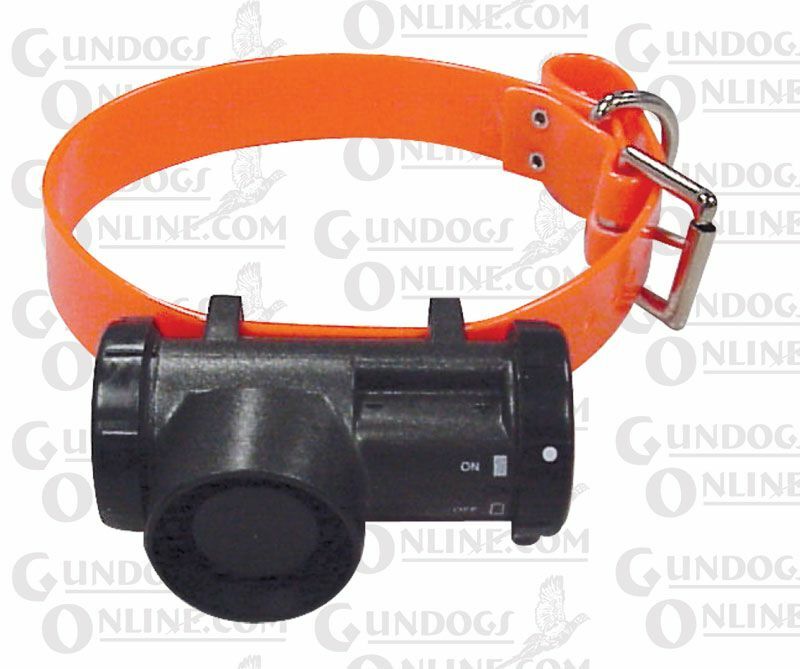 The SportDog DSL-400 beeper locator is the smallest and lightest beeper collar on the market. Will fit up to a 27" neck"
Click here - SportDOG DSL-400 Owner's Manual.